With 2016 in our rearview mirror it’s time to start thinking about the changes we want to make for a better 2017! Some of these positive daily life changes can also help benefit your vision. Here are a few ideas of some things you might want to add to your list of resolutions! Incorporating the right nutrients into your diet is essential to maintaining healthy eyes! Scientists have found that people who eat higher levels of vitamins C and E, omega-3 fatty acids, DHA and EPA, lutein, zeaxanthin and zinc are less likely to develop early and advanced Age-Related Macular Degeneration (AMD). Studies show that current and ex-smokers are at a higher risk for developing AMD than people who have never smoked. Smoking can also be linked to the development of cataracts. Also, did you know that the average smoker spends $8,500 a year on cigarettes? Do your health and your wallet a favor and drop the tobacco! As Florida residents, the easiest way we can protect our vision is by wearing sunglasses! Wearing sunglasses can help you delay the formation of cataracts. They can also help in preventing retinal damage, wrinkles and skin cancer around the eyes. When shopping for sunglasses make sure to check that they block 100 percent of UV rays! While we would like to be the recipients of a nice family heirloom there is a chance your family genetics might pass down some unwanted medical issues. Eye diseases such as AMD, cataracts, diabetic retinopathy and glaucoma have been known to be hereditary. Knowing your family history can help you and your doctor catch these diseases before irreparable damage has occurred. One of the most important measures we can take to prevent vision problems is setting up an annual eye exam. 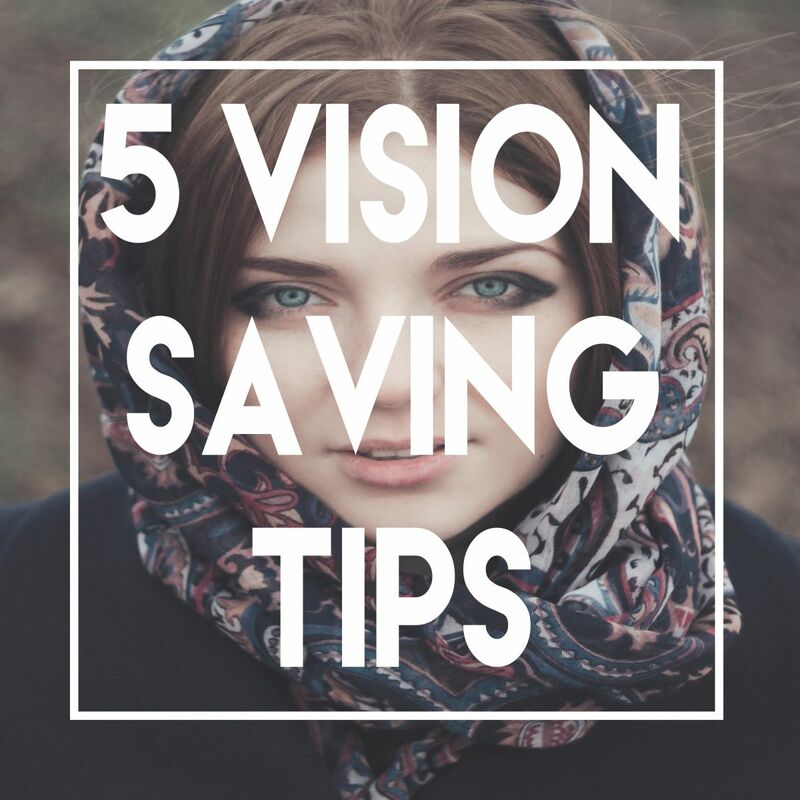 Visiting your eye doctor regularly will help your physician to notice any slight changes to your vision that may become dangerous in the future. Here’s to a Healthy and Happy 2017!